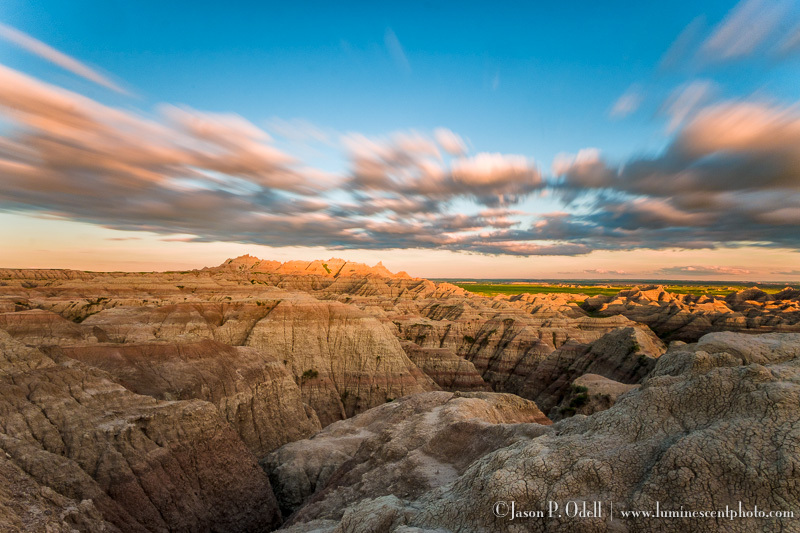 Photograph the surreal landscapes of the South Dakota Badlands with Jason Odell. 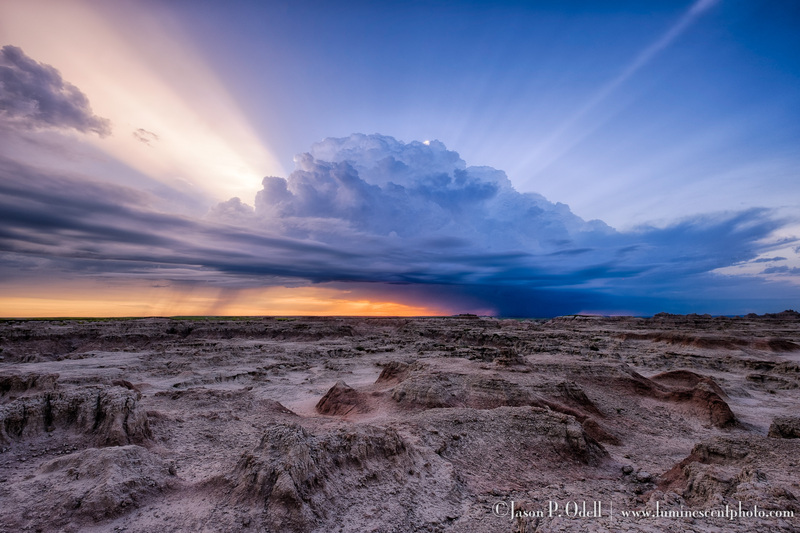 2018 marks my 8th consecutive year of leading landscape photography safaris in South Dakota! I hope you’ll join me to explore fine-art landscape photography techniques in an environment that can only be described as surreal. We will explore light, texture and clouds over the tremendous rock formations that have formed from erosion over the last 500,000 years. 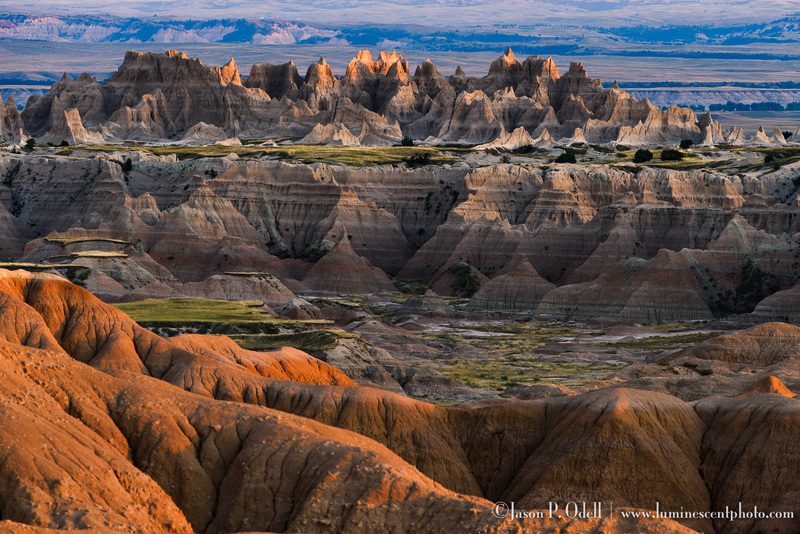 You’ll be treated to some amazing sunrises and sunsets and rock formations that could be mistaken for the moon. This safari is the perfect setting for photographers who not only want to photograph spectacular scenery, but also learn the behind the scenes techniques for processing and workflow, including HDR, infrared, and long exposures. Each day, we will have the opportunity download and process our images together as a group, get critiques, and learn new techniques to make your photos into fine-art masterpieces. I will work with you to capture and process the best possible images into beautiful finished products. Previous PostPOTD: Flatiron TwilightNext PostThe Nik Collection Returns!